Facebook has started informing users affected by the Cambridge Analytica privacy scandal, but users who have yet to receive a notification can check manually right now. The Menlo Park-based social networking giant has an online tool that allows users to see if their information was shared. The information is listed under the ‘Was my information shared?’ header. If your information was accessed, Facebook will prompt you to review and revise your app settings. 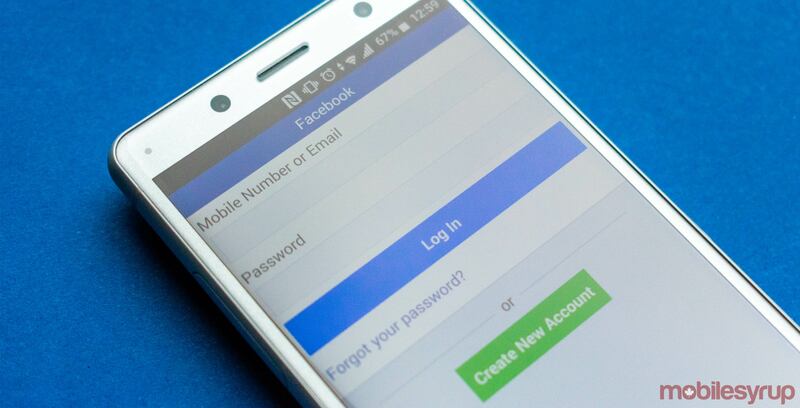 Facebook is also providing users with a bulk app removal tool that allows users to rescind privacy access to third-party apps that have previously requested Facebook access. Roughly 87 million Facebook users — including approximately 622,000 Canadians — had their information scrubbed by Cambridge Analytica through an online personality quiz used by the data analytics company. Facebook has also launched a bounty program, offering rewards for users who report data misuse. Facebook CEO Mark Zuckerberg has apologized for his company’s involvement in the privacys scandal, and is scheduled to appear before the U.S. Senate Judiciary Committee and the Senate Commerce, Science, and Transportation Committee on April 10th, 2018.